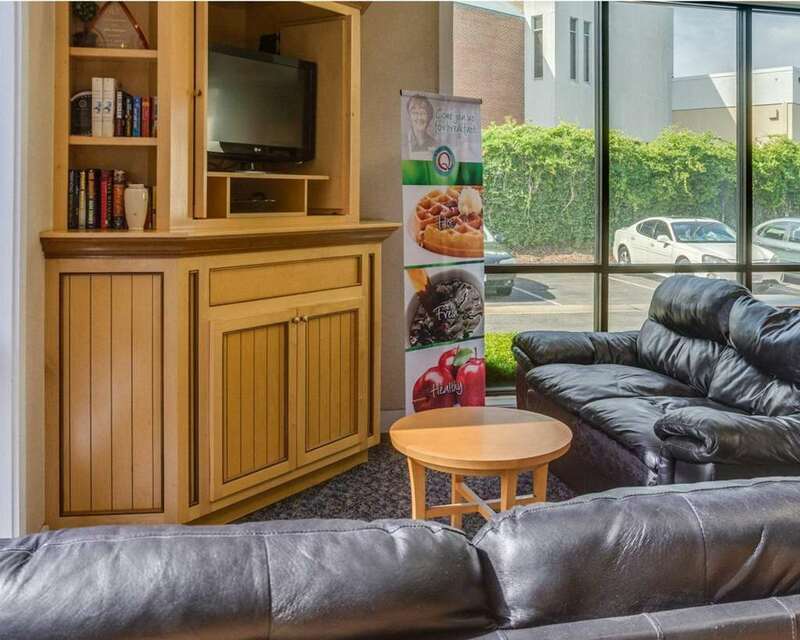 Get more for your money at the Quality Inn Norfolk Naval Base in Norfolk, VA. Located near Norfolk International Airport, the hotel is also close to Old Dominion University, Nauticus, Norfolk Trolley Tour and Armed Forces Memorial. Chrysler Hall, MacArthur Center Mall and the Virginia Zoo are also close. Count on amenities like free breakfast, free WiFi, fitness center and indoor pool. Rooms come equipped with TVs, hair dryers, microwaves, refrigerators, irons and ironing boards. Also, earn rewards including free nights and gift cards with our Choice Privileges Rewards program.